Our mission is to become your go-to partner for production systems, servicing equipment and supplementary products for web-processing industry. 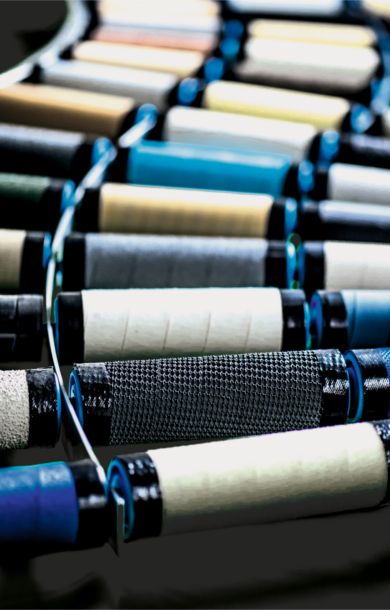 We can offer almost the entire range of roller coverings for the textile, foil and paper industry as well as the printing industry. Our services can cover the entire chain from the analysis of a presented problem through consulting, process and material development and up to production and delivery according to customer's needs. HIP-MITSU, an Italian company, is one of the most qualified producers of hot melt adhesive and calendering coating machines, systems and equipment for hot melt adhesives. Modular solutions are suitable for applications from 0,3 up to 6.000 mm coating width, all speeds and adhesive coating weights, for continuous and intermittent applications. With over 1.900 machines successfully installed in 38 countries and diverse industrial fields enabled Hip-Mitsu to bring together a vast amount of experience that is transferred to the customers through their every product. Sheets and boards coating and lamination. Turn-key retrofit of existing lines. 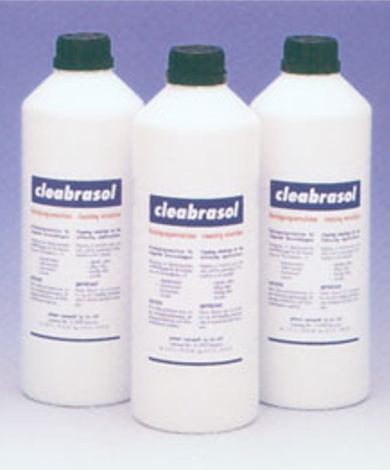 Cleaning emulsion for machines in plastic coating and plastic finishing industry. useful for derusting of metal parts. We are constantly looking for new partners to help us grow our portfolio of solutions and to help our partners reach their end customers on the field. If you are in need of a local B2B partner for ex-Yugoslavian countries, don't hesitate to contact us. We are looking forward to working with you.